originally wrote this list in the winter as a way to still get out and burn off some extra energy during the really cold months but as Spring rolled around I realized a lot of these fit into rainy day activities as well, or just any day you want to be inside. 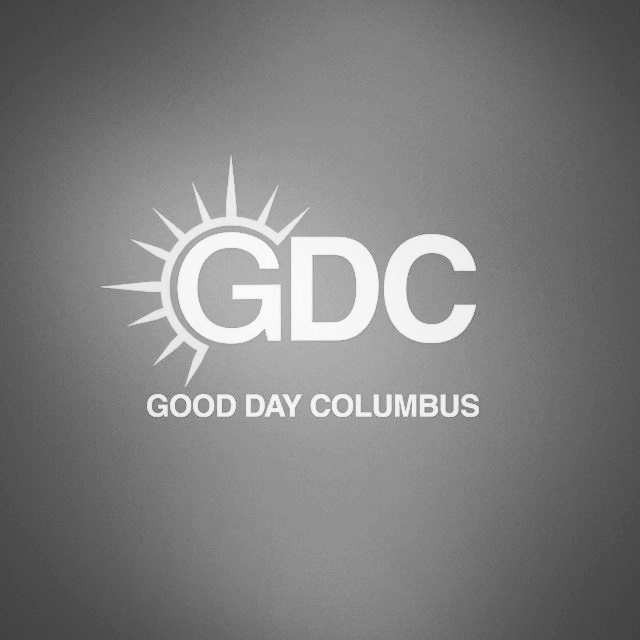 Here is my list of fun things to do in Columbus indoors. Check back frequently as I will be adding more to this list as we find more family favorites. It doesn’t have to be time consuming or stressful or even the same old boring sandwich every day. Here’s my tips for making it as enjoyable (or at least as painless!) as possible! My husband and I are really excited to get our kids involved at SIMPLR STEAM Playground. We've always encouraged STEAM activities, and our oldest daughter built and programmed her own robot (Name:Juice-Bot) over the summer, so to have a place where we can take them for hands on education focused on STEAM makes us so happy!! Even though family photos are very important to me, it doesn’t mean they aren’t stressful sometimes. I am after all getting three kids, 1 husband, and myself together for pictures I want to hang all over my home. The stress for perfection is sometimes overwhelming. Over the years I’ve found a lot of tricks to help us take the stress away so we can enjoy the experience. I’m happy to pass along my tips to you so you can have stress free family photos. Being a Stay-At-Home-Parent has a lot of fun perks but it is also a challenge. 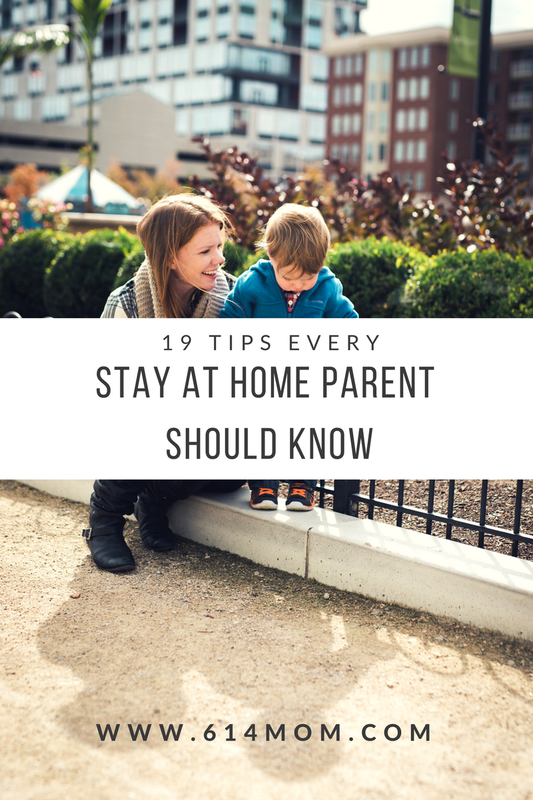 I've partnered with Krista from Evolve Capital to share 19 tips every stay at home parent should know. Krista is a certified financial planner who has a passion for working with young families. She enjoys finding products and solutions for you and your family. Krista prides herself on offering products tailored to your needs, avoiding high minimums and one size fits all products. Fast forward three years later, I’m a member of Lifetime and have spent the last three years enjoying all the perks that Life Time has to offer. It may sound a little silly but Life Time allows me to essentially do it all. We’ve spent countless mornings at the gym so I can get my workout in, while my kids are safe and happy in the childcare area, I’ve enjoyed the LifeSpa, the LifeCafe (the Sunrise Smoothie is delicious), family nights, and yes, even date nights. I’ll dive into each of these a little more so you can get a feel for exactly what there is to love about Life Time.